A video has surfaced of a thug yelling at a Trump supporter for having a MAGA flag on his truck before he pulls out a rifle. It was posted to Facebook under the name ‘Neal YsdalHothead Norles’ and has since been removed. 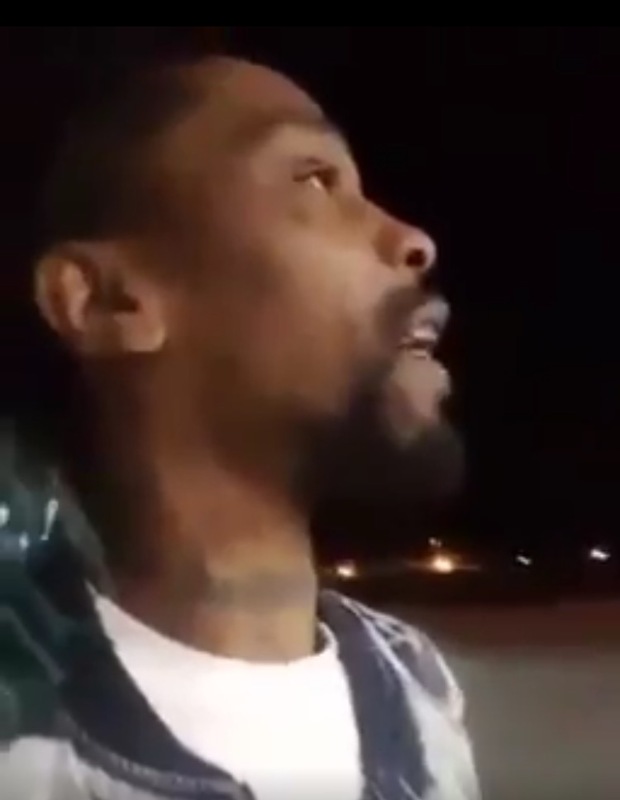 The thug then pulls out a rifle as he keeps shouting “let me show you what’s gonna happen!” while he walks over to the man’s truck with the MAGA flag hanging off of it. This thug thinks every Trump supporter hates minorities or wants them deported because of the lies coming from the media. The media is pushing propaganda to foment division and hatred between races.